#Caricatura @Operamundi – Adios, Comandante! This entry was posted on March 5, 2013 by latuffcartoons. 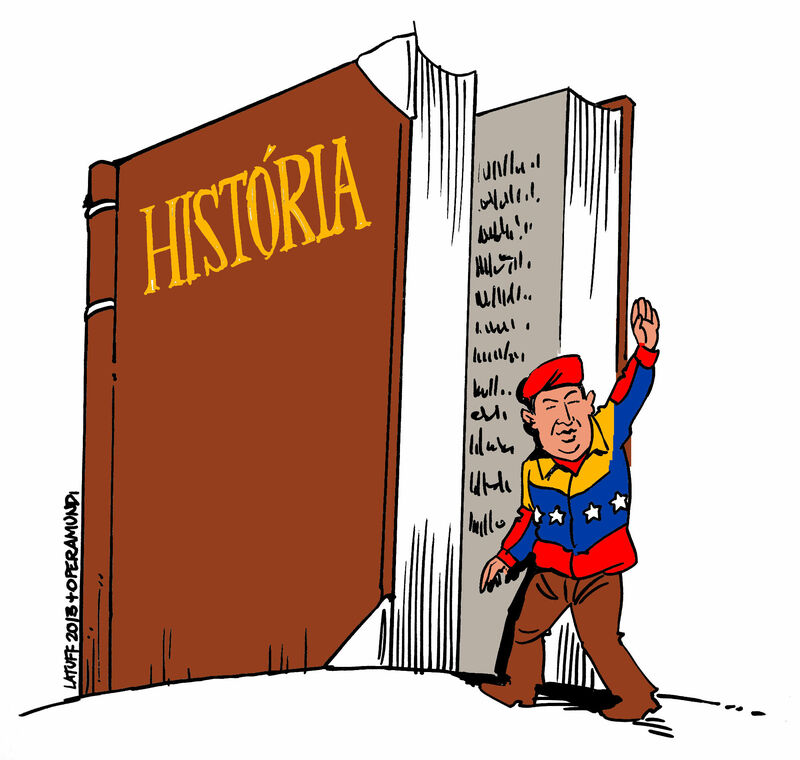 It was filed under Cartoons and was tagged with caricatura, cartoon, charge, Hugo Chavez, Latuff, operamundi, Venezuela.